As you can see by faces looking in other directions, no one saw it coming. Just a few seconds after I took that photo, Dave made the reveal of his first book, Father God: Daring to Draw Near to the JV iTeam staff during our weekly meeting here in Frýdlant! The day before, a package had arrived at our house, shipped express from the States. In it was the very first copy of his book...which is NOW ON AMAZON! You can go HERE to order it! 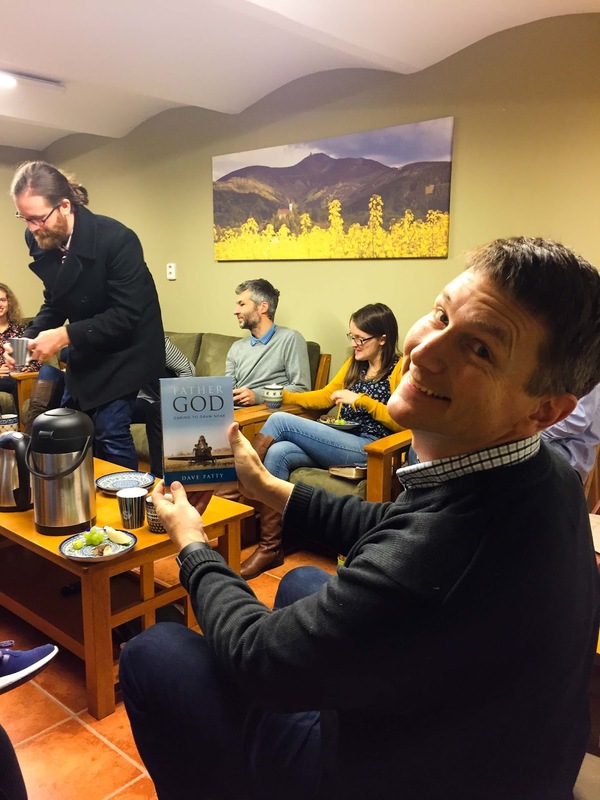 Dave's book is over ten years in the making as he studied the Bible to understand God as Father. "You don't have another Jesus, or another Holy Spirit, but you do have another father, and your experience of him shapes the way you see God." He studied the topic for several years, teaching it for the first time in 2005. After seven years he taught the material in 2012 to our entire JV team at a spring conference. As we saw people's lives impacted by it, he decided in 2013 that it would be the topic of his first book. On our sabbatical, he began writing, honing and refining the material into book form. His writing is winsome, clear, passionate and firmly rooted in God's Word. It's had a powerful impact on my life, and on many, many others. It's the kind of book that you'll want to read multiple times, underlining as you go. When you read it the first time, you'll be moved by the stories of redemption and transformation. But when you read it a second time (or maybe you'll be one of those people that takes it to heart and does the work the first time!) you'll be amazed at the transformational impact it can have, leading you into a deeper, more intimate relationship with your heavenly Father. With Christmas coming, it would make a great gift. 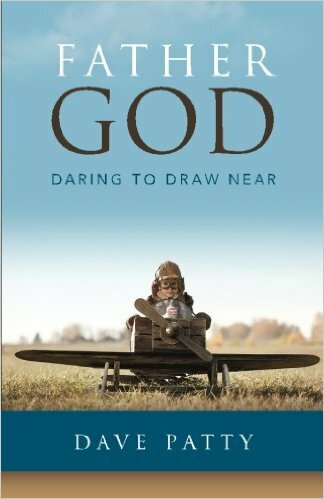 It's a book for EVERYONE who wants to draw near to the Father. Go ahead and click HERE to order your copy!!! It's in paperback, and will also be available on Kindle soon. So happy that it's finally completed and available to purchase. Ordered my copy today. Looking forward to reading and absorbing the book. The fun part will be hearing Dave's voice as I read the pages!